1) View was just perfect. I liked to get up in the morning and gather the sea. 2) The owner meet us just in a front of apartments. So it takes just 2-3 minutes to get in. This is rare case, I appreciate it. 3) Kitchen has good equipment. 4) The area is really big. There was 4 of us who lived in the apartments. There was enough space for everyone. 5) If you'll go directly to the beach, it is quite close. I highly recommend this apartments. Amazing View, day or night! Large Traditional style apartment with big modern bathroom. Very clean! Kitchen basic but well equipped(with windows all around with incredible view). 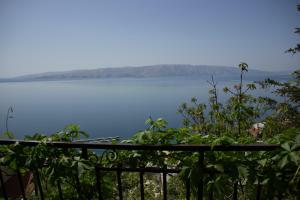 Both bedrooms had a balcony overlooking the water, mountains and city. Owners are extremely friendly and helpful. I just loved this place and hope to return again. Highly recommend! Super herzliche Besitzer. Unglaubliches Preisleistungsverhältnis und eine schöne Lage am Hang. Wir hatten zusätzlich zum Bad und der Küche zwei Schlafzimmer mit Balkon und einem herrlichen Ausblick auf das nahegelegene Meer. מארחת נחמדה. חצר הבית מדהימה עם נוף לים, יש הרבה מקום ומושלם להעביר שם כמה ימים. Bardzo mili i pomocni właściciele. Duże mieszkanie z widokiem na morze. Czysto, schludnie, pełne wyposażenie kuchni. Krásný výhled na moře. Báječní majitelé, hlavně Nena. Krásná lokalita. Možnost ubytování s pejskem. Mieliśmy do dyspozycji dwa pokoje, kuchnię, z częścią stołową, sporą łazienkę. Wszystko czyściutkie. Ponadto spory, intymny taras z cudownym widokiem na morze i góry . Przemili gospodarze, którzy serdecznie nas powitali kawą i kieliszeczkiem rakiji, a pożegnali pysznymi naleśnikami :). W trakcie pobytu dopytywali czy czegoś nam nie potrzeba, przepraszali za (ich zdaniem słabą ) pogodę. Fakt, że pierwszego i ostatniego dnia wiał dość silny wiatr, ale i tak było ciepło. Nie było tłoku, miejsce spokojne, przyjaźni ludzie. Fajne knajpki z dobrym jedzeniem. Ale przede wszystkim piękne widoki. 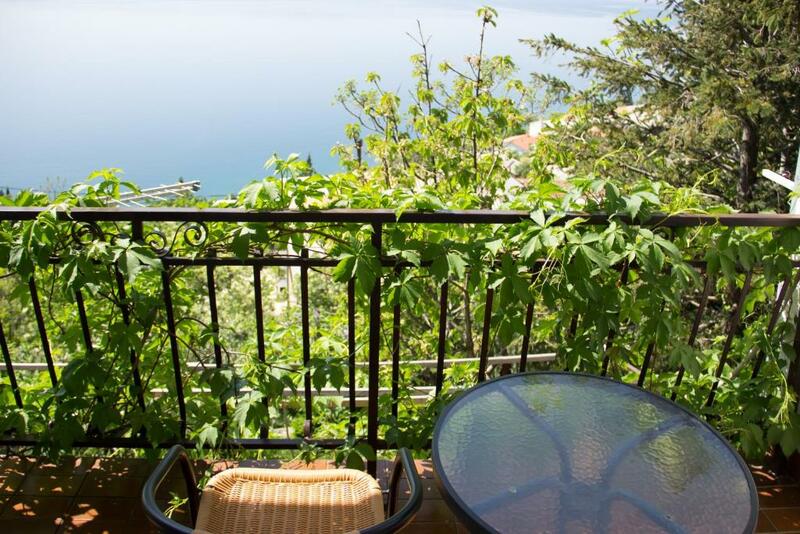 Lock in a great price for Apartments Goran – rated 9.3 by recent guests! 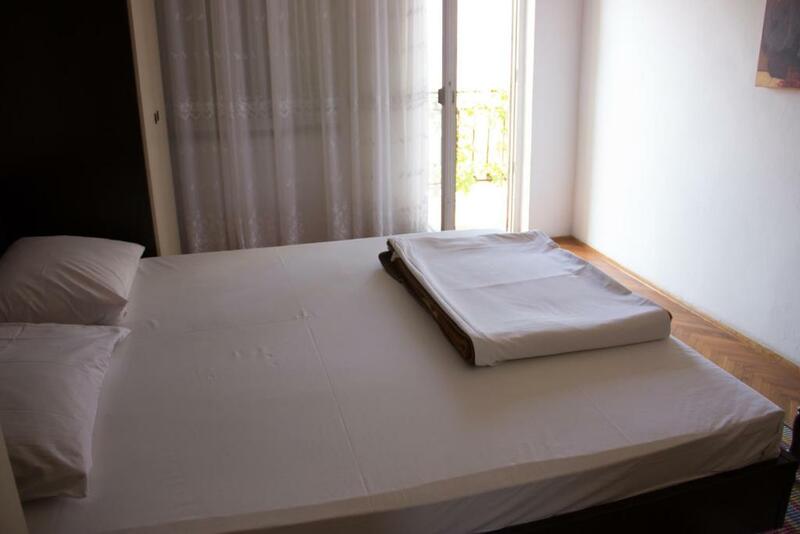 Apartments Goran This rating is a reflection of how the property compares to the industry standard when it comes to price, facilities and services available. It's based on a self-evaluation by the property. Use this rating to help choose your stay! 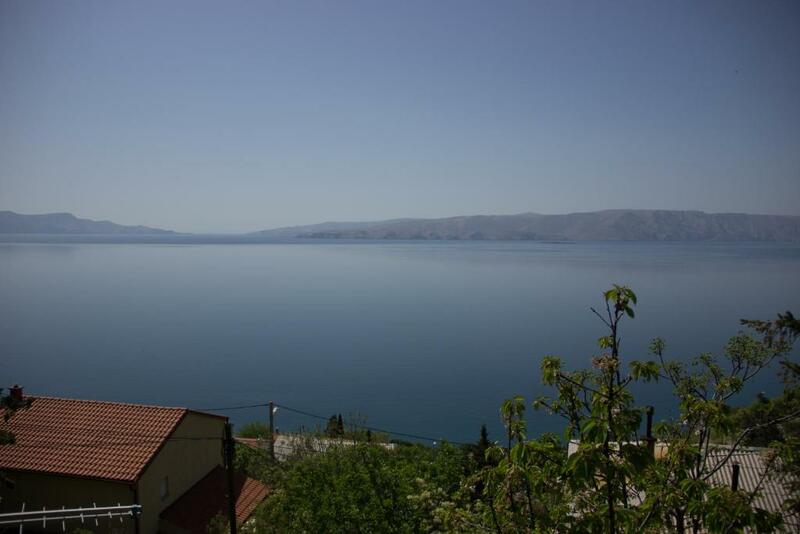 One of our best sellers in Senj! 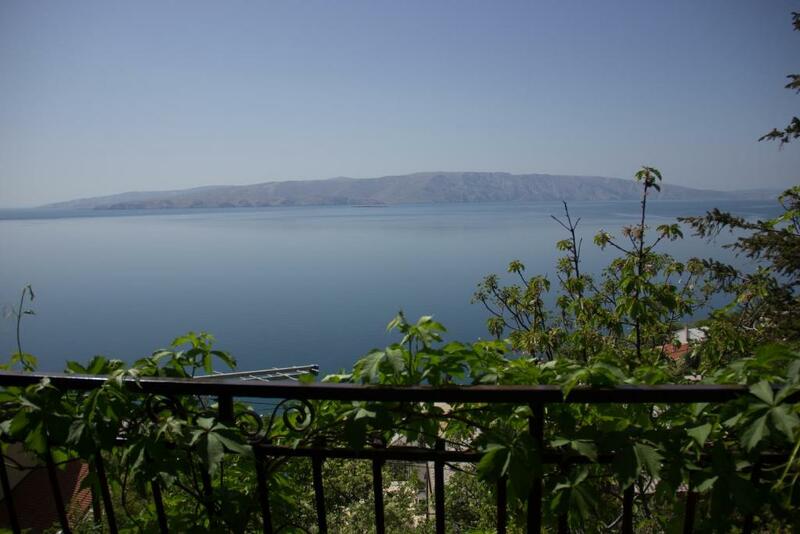 Located in Senj, Apartments Goran provides accommodations with a TV. Complimentary WiFi is provided. 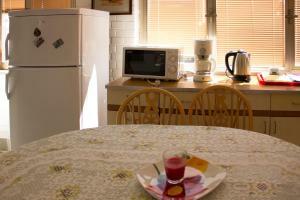 The units have a fully equipped kitchen with an oven, coffee machine, and a microwave. There's a fully equipped private bathroom with shower and free toiletries. 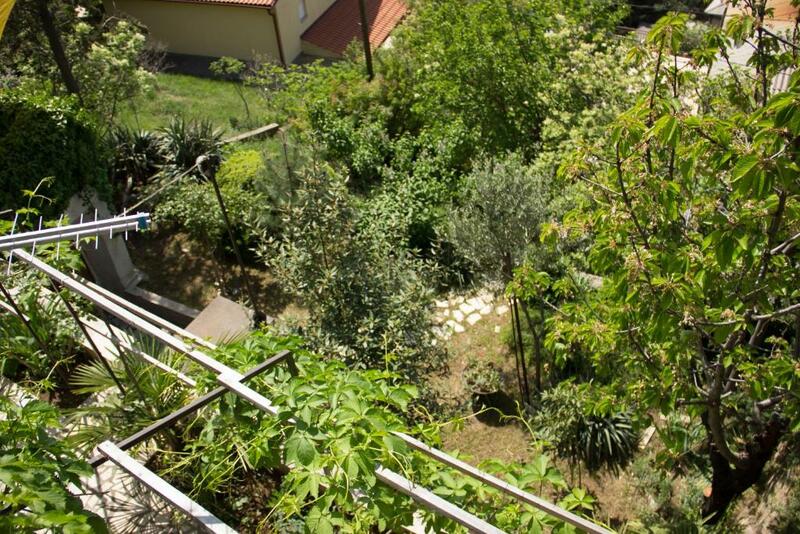 A terrace can be found at Apartments Goran, along with a garden. 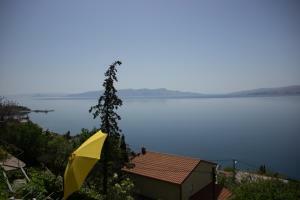 Crikvenica is 21 miles from the accommodation, while Novi Vinodolski is 15 miles from the property. Rijeka Airport is 34 miles away. 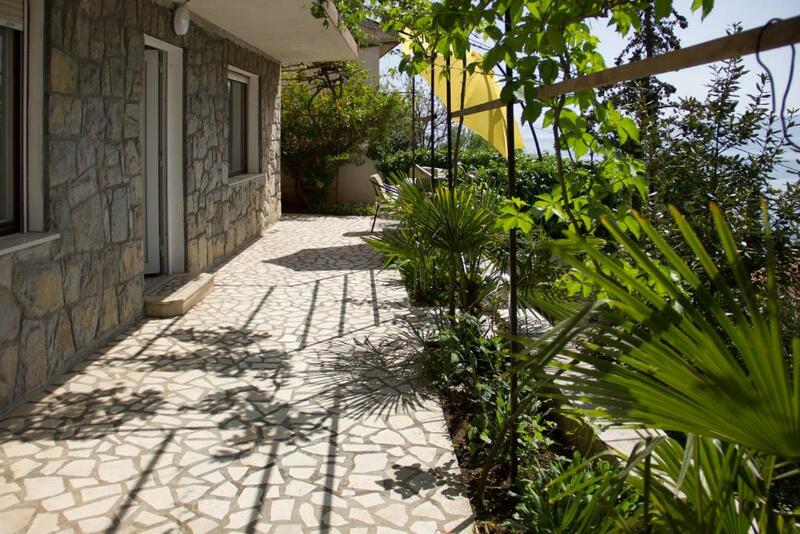 뀐 Located in the top-rated area in Senj, this property has an excellent location score of 8.8! When would you like to stay at Apartments Goran? This apartment features a stovetop, seating area and barbecue. This apartment features a seating area, balcony and kitchen. House Rules Apartments Goran takes special requests – add in the next step! Please inform Apartments Goran of your expected arrival time in advance. You can use the Special Requests box when booking, or contact the property directly using the contact details in your confirmation. Problem with shower, and generally was not clean. Great view over the water towards Island Krk. 1) Apartments are at the mountain. So, it is no easy to get there by car and park it. 2) Way to the beach is down. The path sometimes looked dangerous especially if you do not have special foot wear. Hill on way back to apartment.